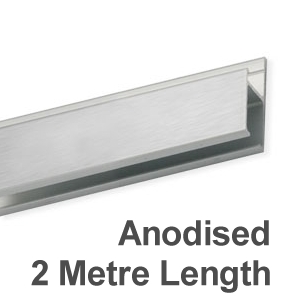 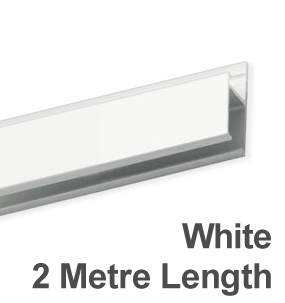 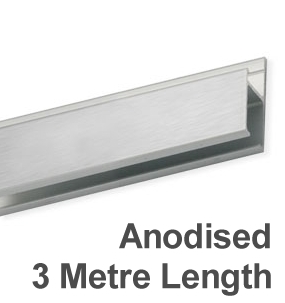 Measure your wall length and order a combination of 2 and 3 metre lengths of picture hanging track in either white or anodised finish. 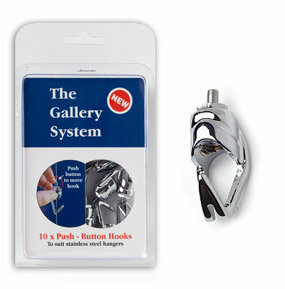 Calculate the number of artworks you will be hanging and allow 2 cables per picture. 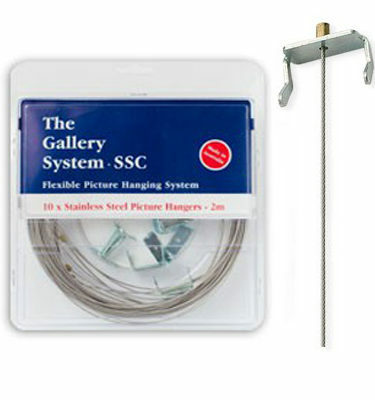 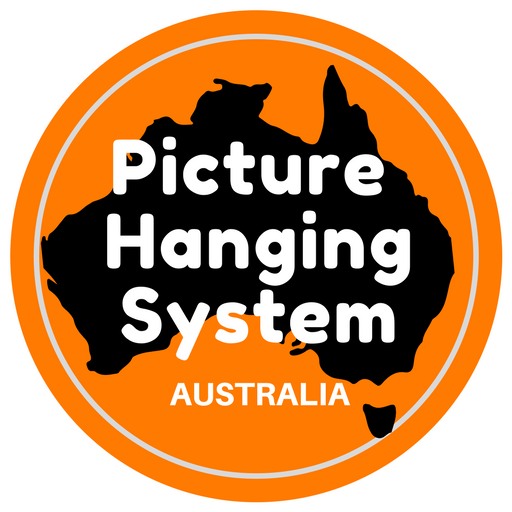 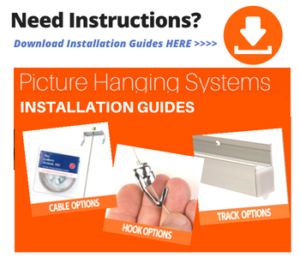 Likewise allow for 2 hooks per picture.